Parliament's sleaze watchdog is examining a formal complaint against John Bercow, accusing him of "intimidation and bullying". 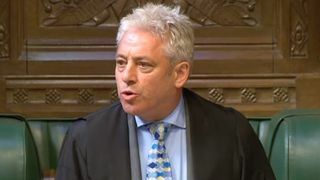 It is the strongest step yet taken by critics of the Commons speaker, following claims he called a senior Tory minister a "stupid woman" and a "liar".Mr Bercow has not denied the allegations, including that he branded her actions "f****** outrageous", and admitted using the word "stupid".But he dismissed any comments as a "muttered aside" and insisted they were directed at the government's handling of parliamentary business, rather than the House of Commons leader herself. 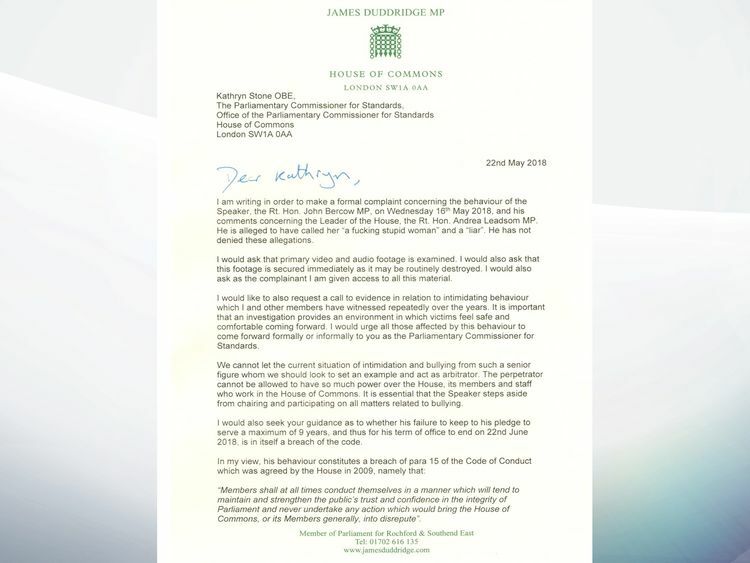 A new letter from Tory backbencher James Duddridge to the parliamentary commissioner for standards demanded audio and video footage of the incident be examined.He said: "I would urge all those affected by this behaviour to come forward formally or informally to you as the parliamentary commissioner for standards. "We cannot let the current situation of intimidation and bullying from such a senior figure whom we should look to set an example and act as arbitrator. "The perpetrator cannot be allowed to have so much power over the House, its members and staff who work in the House of Commons." 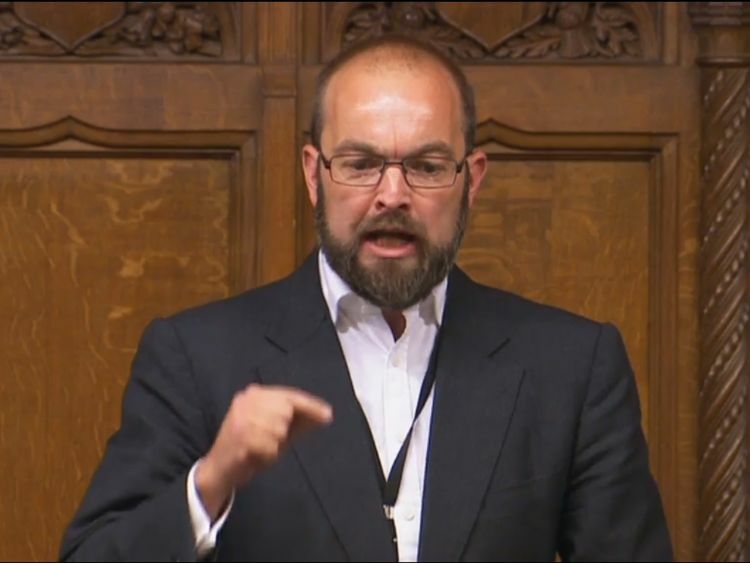 It is also "essential" the speaker stand aside during the investigation, Mr Duddridge added.The standards commissioner will now assess whether the complaint falls within her remit and if there is sufficient evidence to justify an inquiry before making a decision on it. This typically takes five days. Mr Bercow's office declined to comment, pointing to his remarks in the Commons on Monday.He had admitted to "expressing my displeasure" about a government statement being tabled on a day in Westminster usually reserved for opposition parties to choose issues to debate.As leader of the Commons, Ms Leadsom is responsible for scheduling government business. Mr Bercow told MPs: "That adjective simply summed up how I felt about the way that that day's business had been conducted. "Anyone that knows the leader of the House at all well will have not the slightest doubt about her political ability and her personal character. "I love this House, I respect all of my colleagues, I hold you all in the highest esteem." 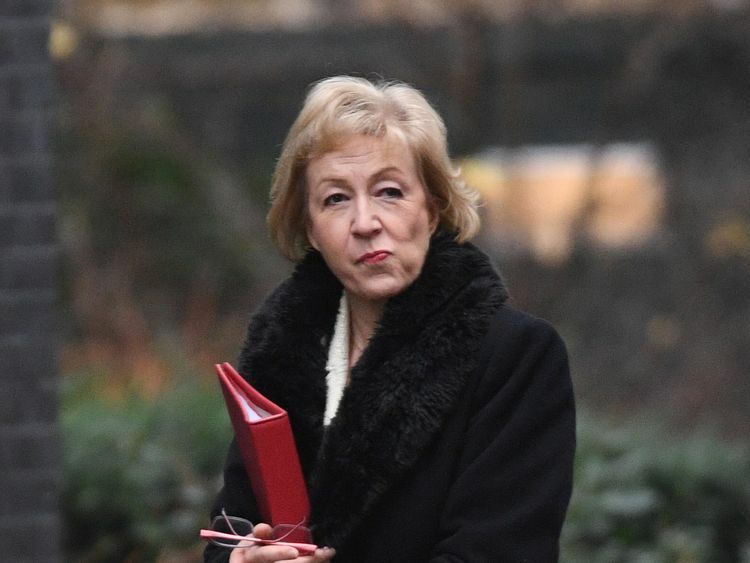 Last week, sources close to Ms Leadsom told Sky News she will not be making a formal complaint as she is "entirely focused on getting the bullying and harassment processes up and running", after allegations against a series of MPs.They added: "She is not taking this lightly but recognises that, on balance, the best way for her to make a difference is to press on with her work to establish an independent complaints procedure."